So...yeah. Still playing catch up here. Forgive me. The video for pop/punk singer/songwriter Avril Lavigne's latest single, "Smile" is cute. Just like the video for previous single, "What The Hell," it features Lavigne rockin' out with colored streaks in her hair, looking girly and badass at the same time. The song was written and produced by hitmakers Max Martin (Britney Spears, Katy Perry) and Shellback (P!nk, Usher), with Lavigne serving as co-writer on the track so it really should be a chart-topping amazing hit...but it's not. Don't get me wrong, I'm really not an Avril hater. I just hate the fact that the two singles that have come out thus far are the ONLY TWO songs on the album with Lavigne's trademark pop-punk sound. The rest of the album is a much darker affair. I hate to say it but it feels like this whole campaign is all a big sham! "Smile" is really the last possible song off of Goodbye Lullaby that the label could have released as a single...at least if they were looking for a pop hit along the same lines as "What The Hell," which managed to just barely miss the top ten on Billboard's Hot 100 chart. Unfortunately for both Avril AND RCA, "Smile" bombed here in America, failing to chart at all. 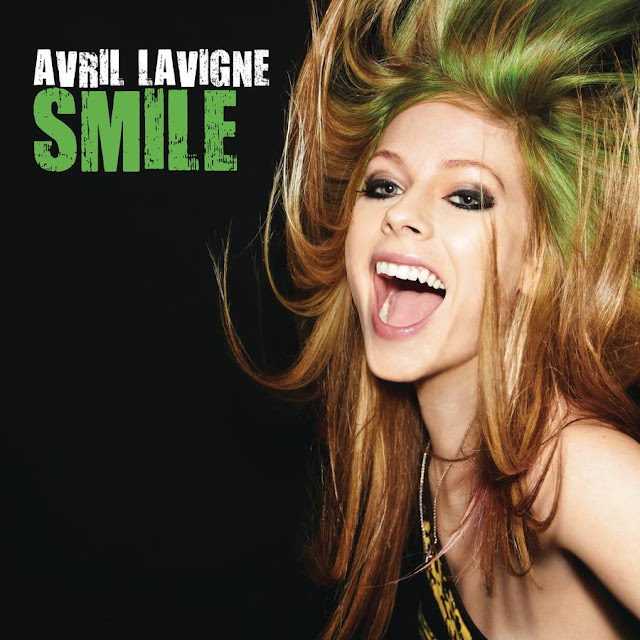 While "Smile" did manage to chart in Australia and New Zealand (#26 and #30) as well as Lavigne's own Canada, (coming in at #98) that's little consolation for all of those Americans who bought the album and brought it up to it's top five debut on the Billboard 200, thinking it was going to be full of radio-friendly pop hits. Granted, those people probably should have done some research before buying the album, but still! Having such a catchy lead single is dangerous if the rest of the album doesn't match up. "What The Hell" was fun, up-tempo and, according to Avril in the press, not the kind of music she wanted on her album in the slightest. If an artist publicly speaks out against her own music, it's never a good sign. Lavigne had been going on about wanting to do a darker, less poppy album however it looks like the label still got her to put two Top-40 friendly tracks on there. The big question for me is, now what? This whole debacle really does have me asking "What the hell?" Download "Smile" on iTunes HERE. 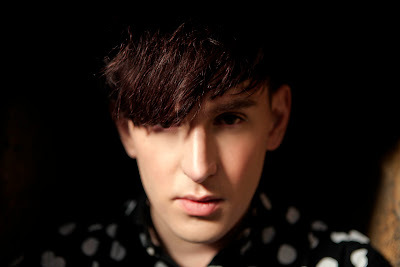 "House" is the third single taken off of Patrick Wolf's forthcoming fifth studio album, Lupercalia, due June 20th in the UK on Mercury Records. All of the singles as well as the album were written and produced by Wolf, including "House" and it's predecessor "The City," released back in March. Despite not having too much in the way of chart success ("The City" peaked at #195 on the UK Singles chart), "House" was chosen as BBC Radio 2's 'Record of the Week' during the week of May 21st, which is a pretty big deal. I've always loved the theatrical quality Patrick Wolf brings to everything he sings, and backed by a steady dance beat like this song is, the song really turns into something special. The single was released both digitally, and on a special edition 7" Vinyl. Go get it on UK iTunes HERE. You can also download "The City," along with the AMAZING Richard X remix, which I hadn't heard until now. BRILLIANT. UK fans can also pre-order the album featuring both "House" and "The City" HERE. I look forward to hopefully seeing Wolf bring his flamboyant stage show to America again soon. Seeing him open for Amy Winehouse was such a treat!